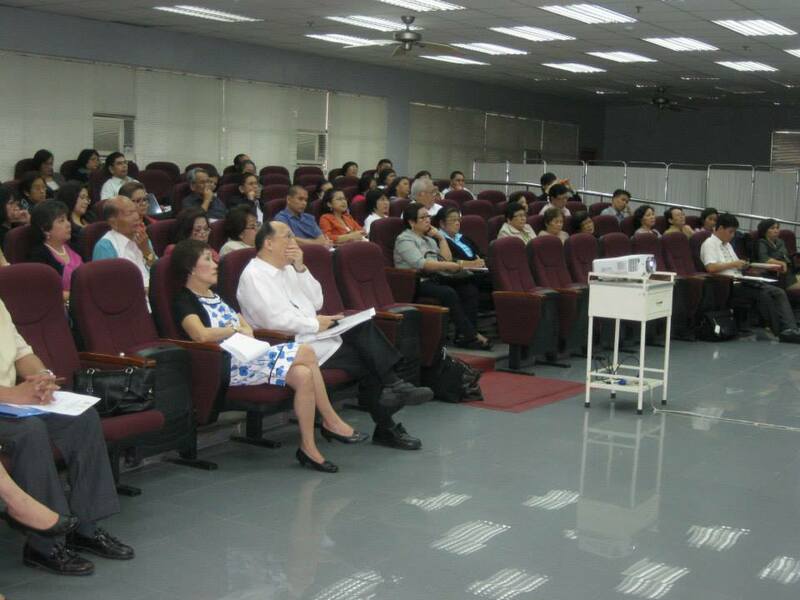 APMC conducted its 47th annual convention from February 5 to 7, 2014. This is hosted by Our Lady of Fatima University (OLFU) with the theme: “Reforms in Medical Education”. The convention was held at Century Hotel in Malate, Manila. To discuss the current state of medical education in the Philippines. To identify the gaps between what is taught in medical schools and problems in the health care delivery system of the country. To discuss how medical schools can redesign their curriculum in order to institute these reforms.